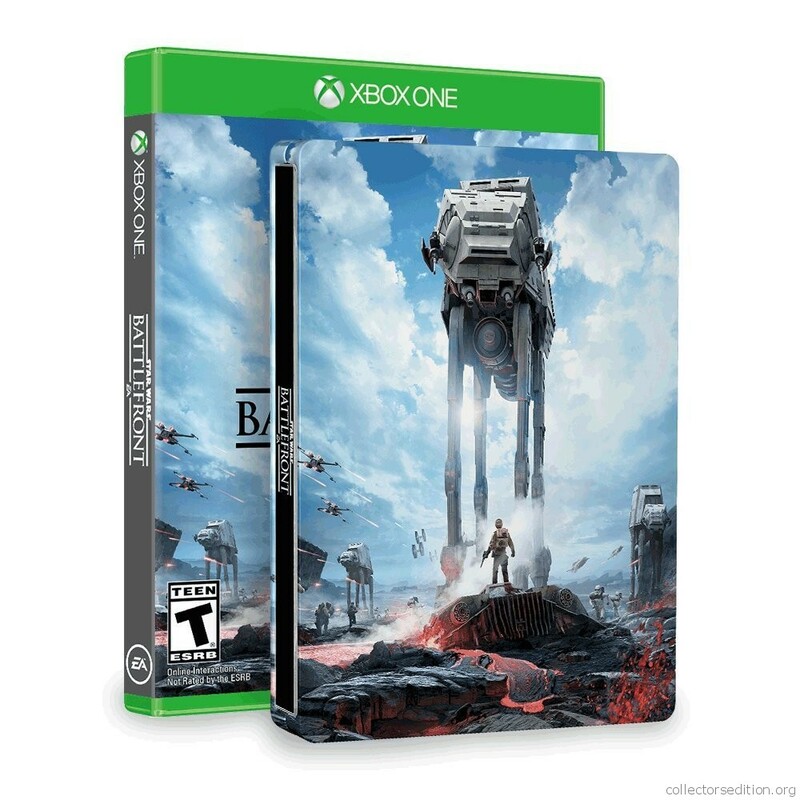 The SteelBook Edition of Star Wars: Battlefront includes a SteelBook along side the standard edition game. This entry was added to the database on Friday, December 25th, 2015 at 10:52 pm by THEREALDEALDUDE. This information was last updated on Wednesday, May 11th, 2016 at 9:58 pm by .